Who should attend? The workshop is designed for physiotherapists, osteopaths, chiropractors and advanced massage practitioners wanting to add an extra dimension to their treatments. 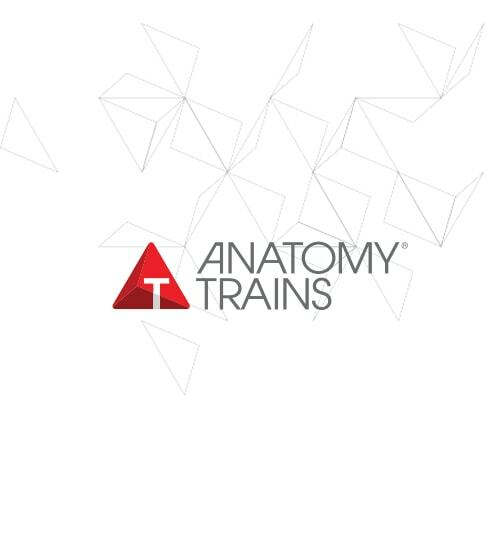 While anatomy and pathology will be acknowledged during the 4 days of training, time is too short to teach basics, so a reasonable understanding of practice is expected to allow for a rapid progression and focus on techniques. The lower limbs are covered in the first 2 days, along with essential elements of functional movement such as directions and drivers. Fascial touch skills are explored, as well as how to use different movements and directions to create various effects in the myofascial tissues. The second 2-days addresses the torso and upper limbs. Techniques and handling are taught for various trunk and shoulder tissues. We then spend a lot of time blending the material together to give a full body treatment, learning to feel the connections through the body in many different positions with a variety of movement ideas. Each class includes – Relevant anatomy for the area – short intensive and integrated presentations assemble the best figures from multiple sources, including brand new learning tools such as video of fascial dissections and palpation of the relevant structures to convey the information in an inspiring and understandable fashion. Body Reading (visual assessment) & Functional Assessment – the common postural and movement implications – how to see and ‘read’ them in the intricacy of individual patterns. Active Fascial Release Techniques – each technique is fully laid out for intent and ‘feel’, with plenty of time for practice, ensuring that you can apply these methods immediately in your practice. Once the principles of AFR are learned they can be easily adapted to almost any client or situation, encouraging an increase in their body awareness and understanding of movement as well as resolving or easing many of their issues. Techniques for the lower limb – a comprehensive library of approaches for most of the muscles but also fascial structures of the thigh and leg. Building on the principles listed above, develop global and local movement strategies and learn when to use each based on the combined structural and functional assessments. Further highlights include: A full repertoire of interventions for the upper body including quadratus lumborum, obliques and intercostals, multifidi and shoulder girdle muscles. Bringing the system together to assess and then utilize the full body connections via the Anatomy Trains model. Each teaching module is beautifully illustrated with short lectures, and the techniques are supported by video content playing as you practice. On completion of the workshop you will receive access to web-based video content to review and expand on the techniques from each workshop.